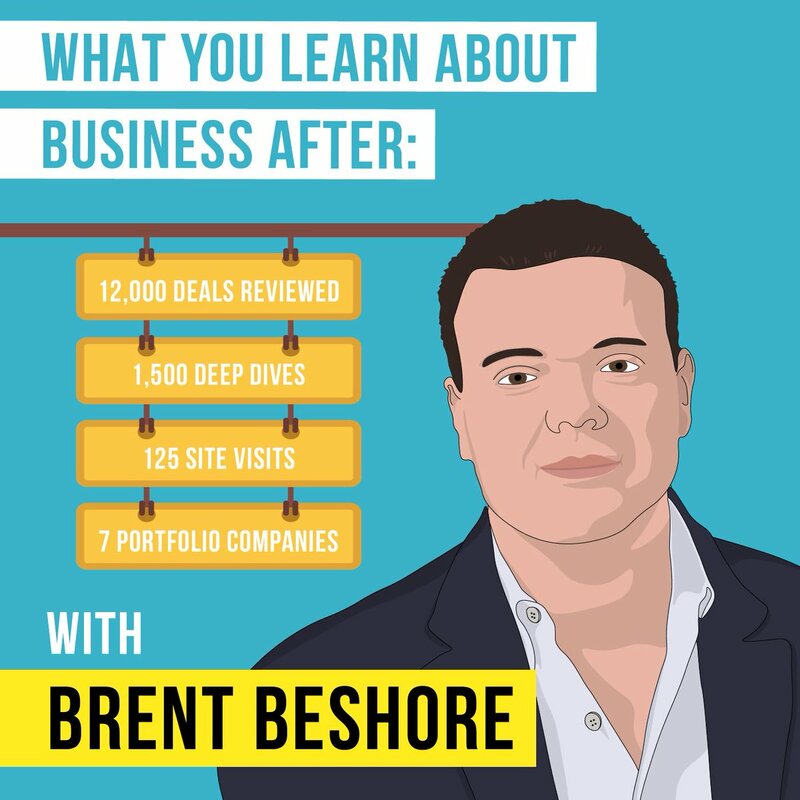 We discuss what he’s learned reviewing 12,000 deals. These 100 episodes have been a highlight of my life and career. Thank you for listening, writing, sharing, and disagreeing. In many ways it’s been one conversation, a thread traced across many different people and topics. Over the next 100, we will keep pulling the thread.